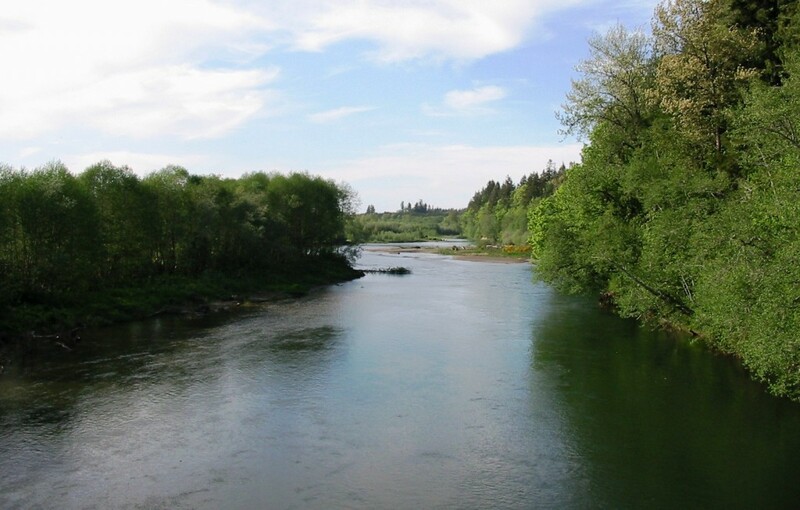 The Satsop river system originates in the Olympic mountains and dumps out into the Chehalis river. There are Three main forks to the Satsop river system, the East and West and middle forks. Be sure to refer to your fishing regs to understand the rules for all of them because sometimes the regulations are different for different areas of the river. For Satsop river fishing access see map below. Salmon season is generally September through January and Steelhead June through March. This fishery generally allows 6 Salmon per day 2-3 can be adult depending on the season. Salmon Eggs, Shrimp, and Worms.